New Installations - Buildings, Workshops, Private Homes. Maintenance & Repairs - Hot Water, Stove Repairs, Rangehood service agents. All whiteware repairs. Appliance testing & tagging for Commercial & Industrial. Electric Blanket testing for the Domestic Market. With over 20 yrs experience we offer good, honest & reliable service. Our rates are very cost effective so give us a call for a free quote. We specialise in rural, commercial, industrial and domestic electrical work. 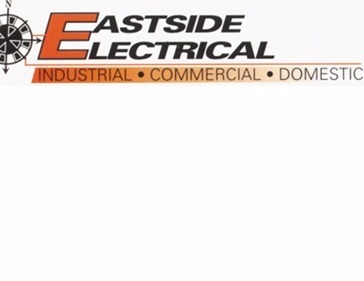 Whether it be renovations, repairs or appliance testing, call Eastside Electrical for a complementary quote.